great ideas for healthy snacking…my kids love snacking, might as well make it healthy. These are awesome ideas. I’m running out of ideas on what to give my baby! Great ideas for some snacks! Thank you for sharing! These are some really great ideas–I think my son tells me he’s hungry every half hour, so I have to be creative with snacks sometimes. Oh my goodness !! I love your tips! Thanks so much for sharing!! These are great ideas. I think I’ll make some for me too! Homemade cookies and granola bars are great too because you pick what is in them! Ours are always made with raw honey and raw organic cane sugar instead of white sugar…and we cut the sweetness back a little. We use organic coconut oil instead of butter…or go half and half. We use lots of extra goodies like ground flax seed, organic coconut flakes, whole oats, wheat germ, oat bran, seeds and nuts…etc, etc. They are so easy to customize! Best of all, the children can help with making them cause they are fun and easy! ? My kids love dipping fruit (apples, bananas, berries) AND veggies in peanut butter (carrots, celery, sugar snap peas). So tasty. We also love using whipped coconut cream as a dip for our berries – especially helpful when you need to up the fat in kiddos who eat like little birds (I have one little string bean myself). Yum, Turkey and Avocado! And sweet potato fries! Not just for kids, those are two of my favorite adult swaps, too! Dip Healthy Foods in Chocolate <— Do this constantly lol!! Hubby thinks Im crazy lol but Im like no seriously it makes them better 😉 Im convinced!! 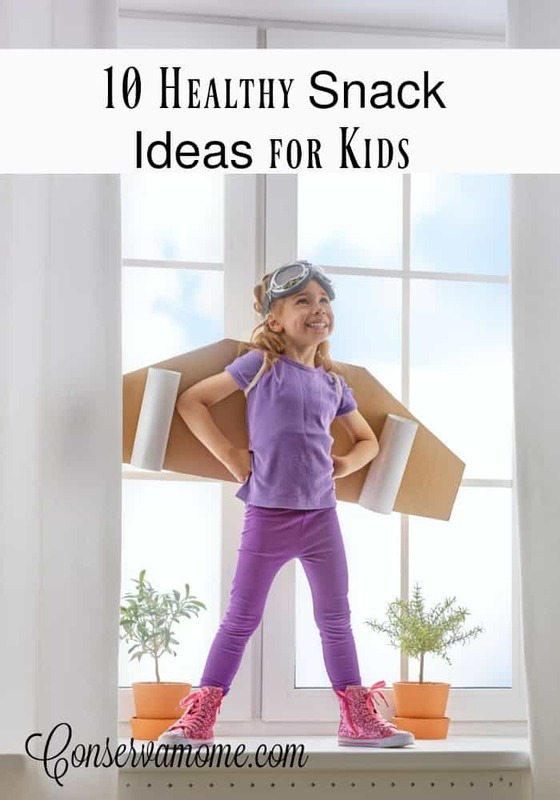 Great ideas not only for the kids but for me as well. Thanks. Some great ideas to try here! I regularly make sort of smoothies. Since I’m not good at estimating the necessary quantity for a snack, I end up having too much. So, I make pops by freezing it. Good and healthy pops! My LO is 11 mo and he loves it! I’ll keep those ideas in mind for the future! So many great ideas, I can’t wait to try them all!!! Good ideas, so many kiddos are addicted to junk food and sugar. These are fantastic replacements! How yummy! We love frozen fruit here!! We were just talking about changing up the meal routine and getting the kids to help us more at dinner time….. we thought about them helping to make their own healthy pizzas! These are great ideas! I know they’d like the rainbow cabobs too! You have given me a whole bunch of great ideas . i did not know about the Hampton Creek line of products.